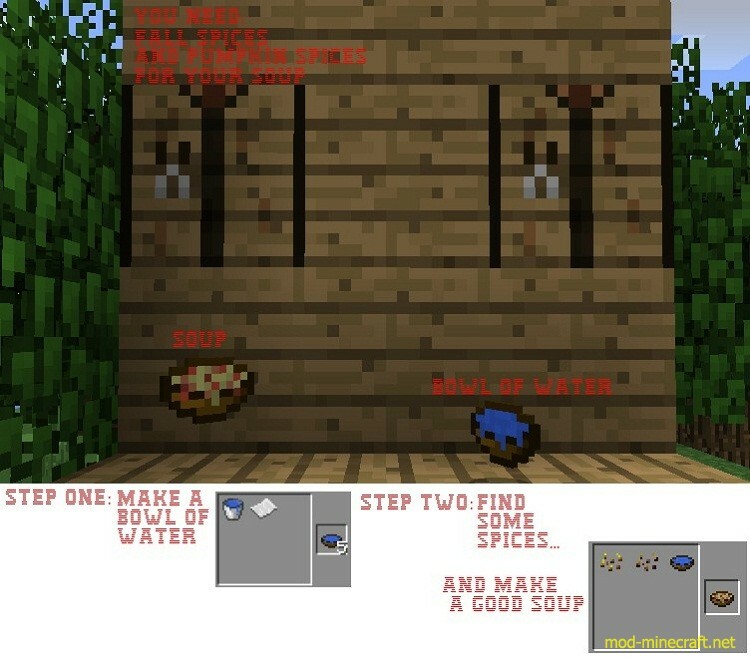 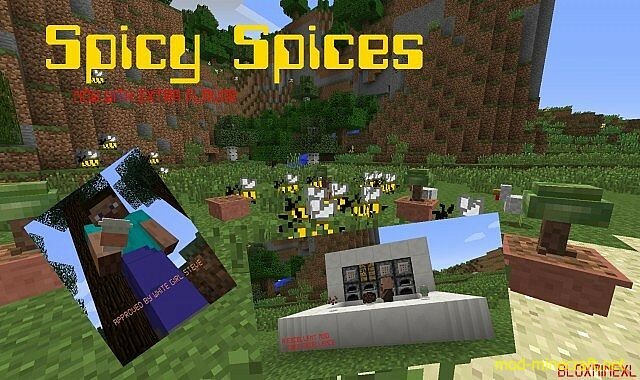 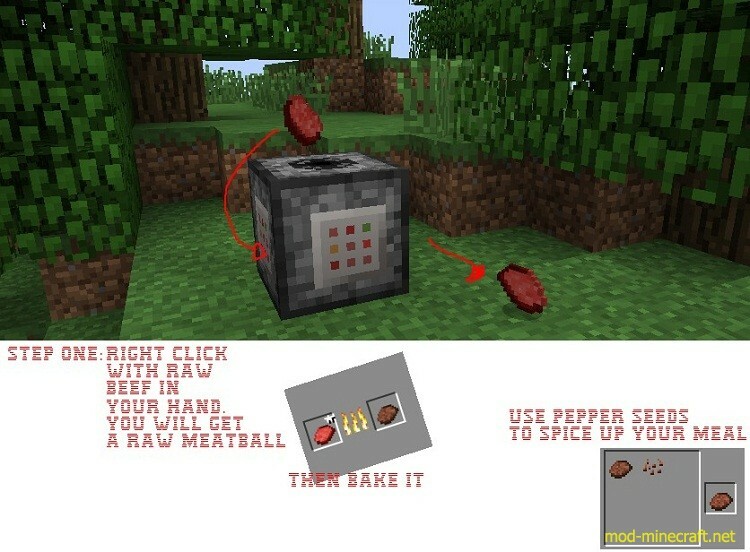 Spicy Spices Mod with food and spices will interest you. 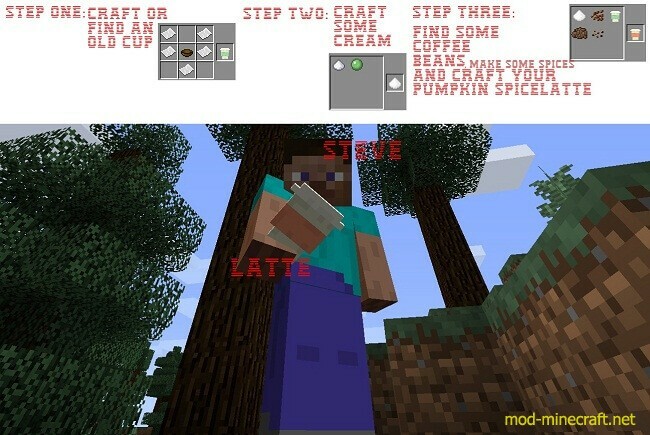 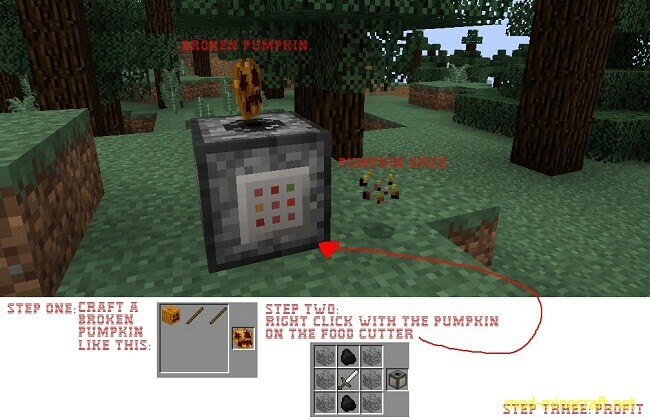 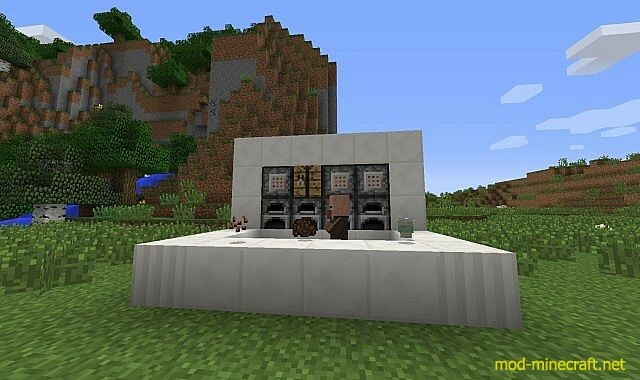 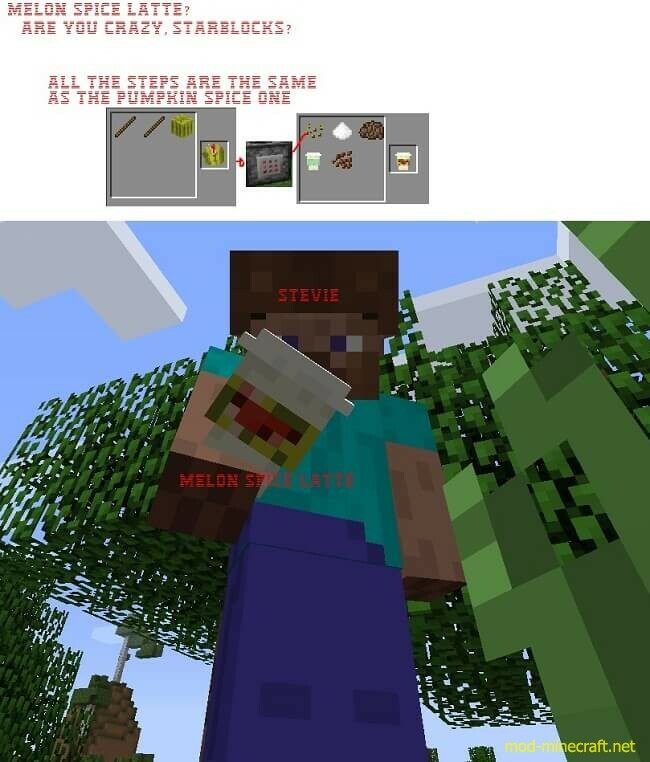 This mod adds food cutters to make latte and some other cool Minecraft items. 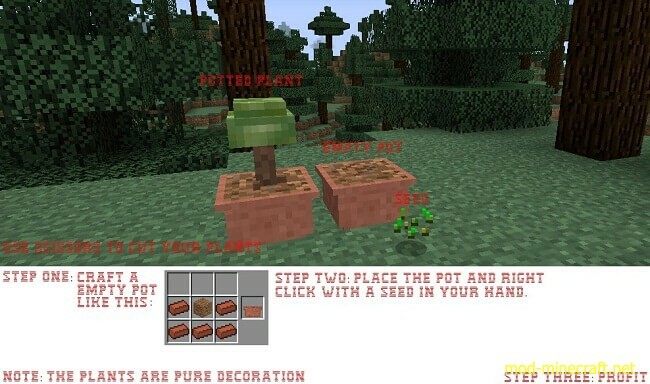 Some seeds can be obtained by destroying Grass.